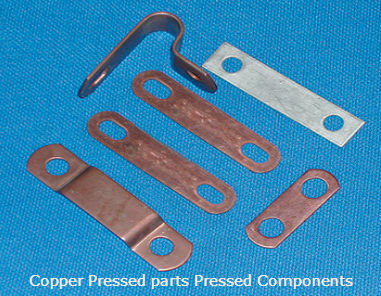 We offer Tin plated copper lay in lugs used for grounding, solar modules, racking and BOS. 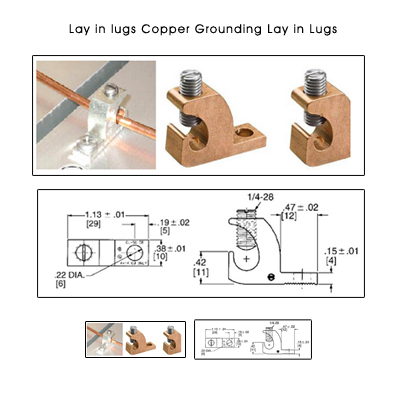 The tin plated lay in Copper lug ome with a stainless steel set screw.These Copper Tin plated lay in Lugs make grounding easy. 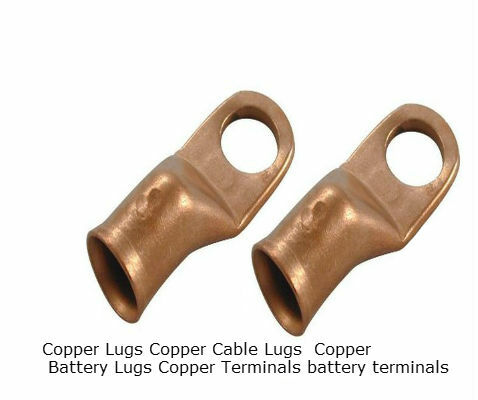 These Copper lugs - Grounding Lugs used to ground the PV array (and the PV mount) as the National Electrical Code (NEC) intends. 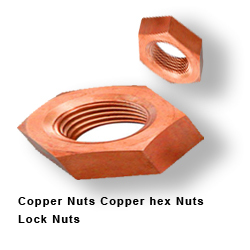 Used on solar panels worldwide. 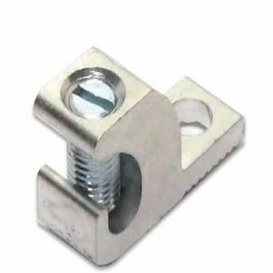 Conductor Range: 14 - 4 Awg, Type: Gbl-db, 1-conductor, 1-hole Mount. 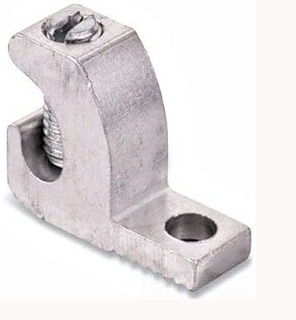 Screw Type: Slot. 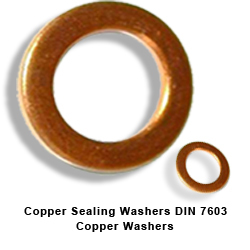 Suitable for Use with Copper Conductor Direct Burial.